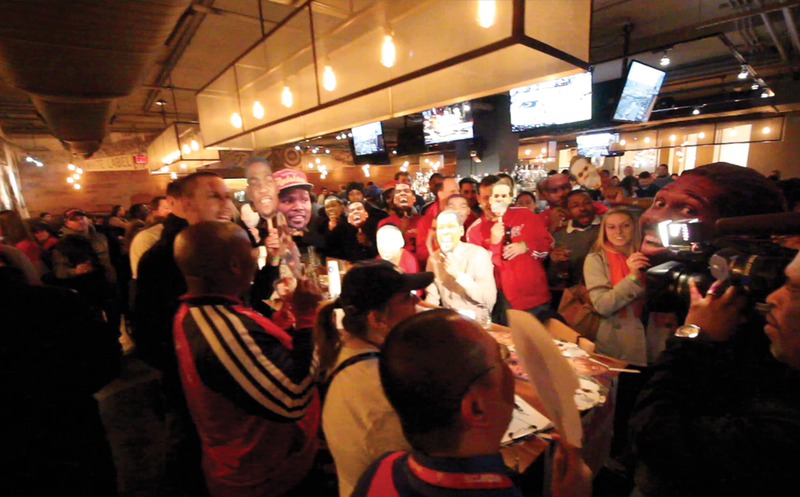 On Tuesday night the San Antonio Spurs, aged like a fine wine, will be coming into DC to take on the Washington Wizards. 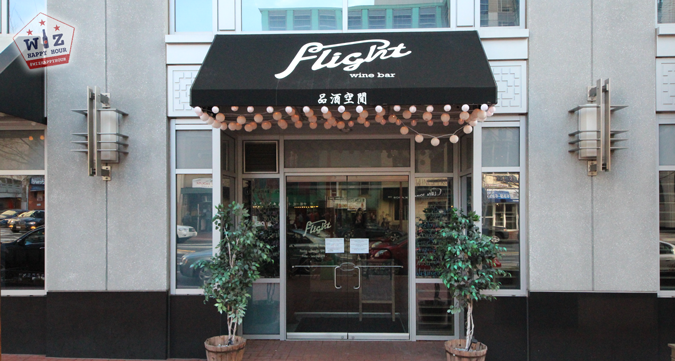 So we will be checking out the new-ish Flight Wine Bar on 6th street on the darkside of Verizon Center. 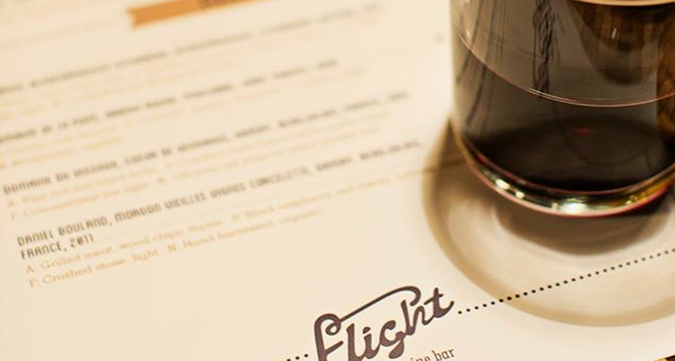 Flight is a wine bar offering, get this, flights of wine. They have an extensive menu of choices and a full food menu as well. If you are a beer drinker like me don't worry, they offer a nice little selection of craft beers on draft (as well as more bottles). 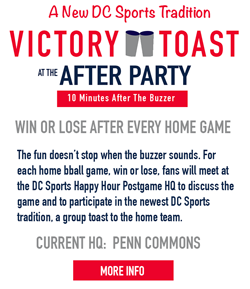 Flight even has a pretty nice little happy hour with food & drink specials which we will be checking out on Tuesday. Belgian-style, steeped in coriander, orange peels, and grains of paradise. 5.0% ABV. An herbal pilsner brewed with Saazer hops (Bohemian red hops). 5.1% ABV. Made with 43 different hops, this IPA delivers strawberry notes and a grassy flavor. 5.7% ABV. Bavarian-style double bock, full bodied & robust, 8.0% ABV. They also offer one red and one white house wine for $7 a glass during happy hour. The specials look pretty neat and it will be a nice little escape from our typical hangouts before games. Hope you can make it out! See you out there and Go Wiz!! !